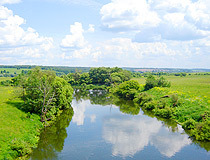 The capital city of Tula oblast: Tula. 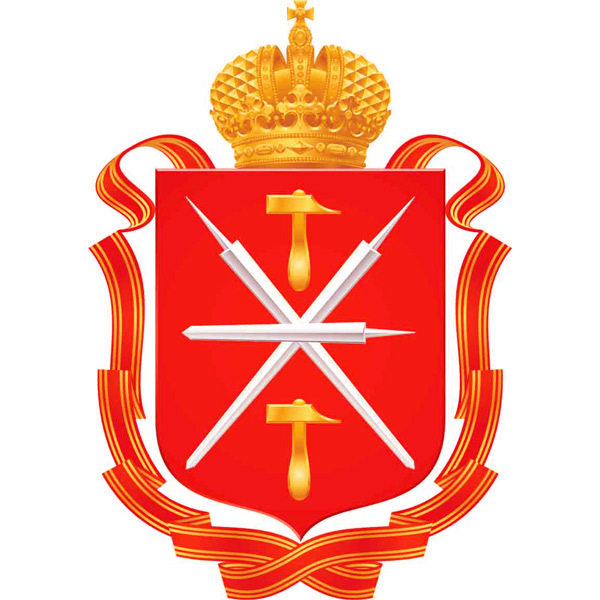 Tula oblast (Tulskaya) is a federal subject of Russia, part of the Central Federal District. 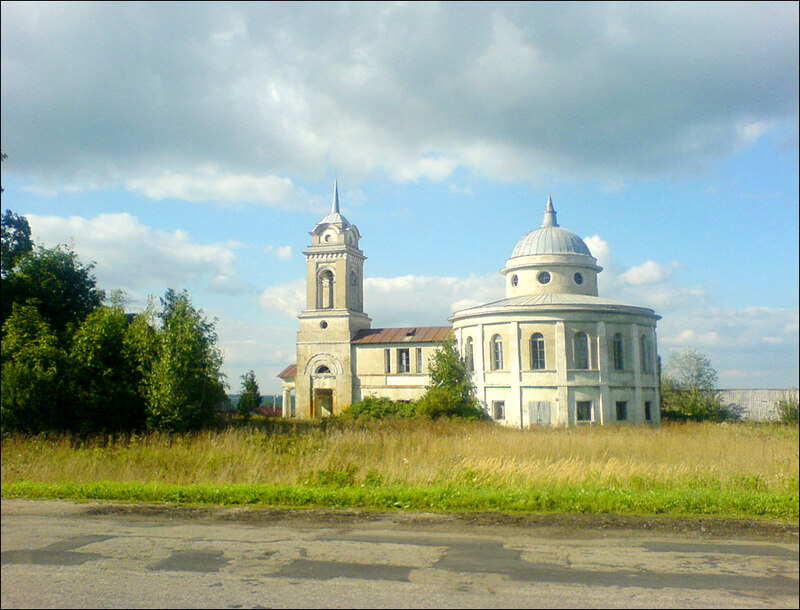 Tula is the capital city of the region. 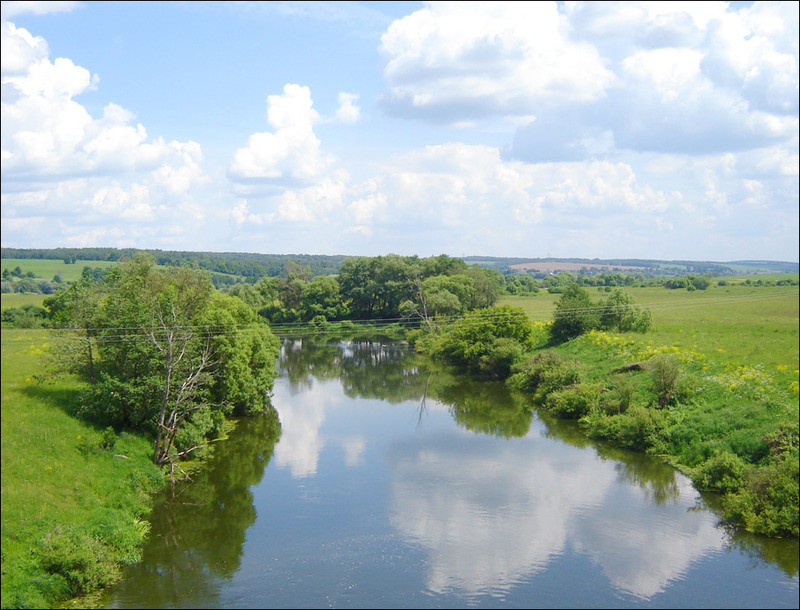 The population of Tula oblast is about 1,499,000 (2015), the area - 25,679 sq. km. 15 June, 2018 / Awesome Posters for the World Cup in Russia. 31 January, 2018 / Museum of Weapons in Tula. 2 September, 2016 / The bronze monument - Old Tula in miniature. 17 April, 2015 / Tula Kremlin - one of the oldest fortresses in Russia. 7 April, 2015 / Open-air museum "Auto - USSR" in Chernousovo. Ancient people began to settle in the territory of the present Tula region at the end of the Paleolithic (about 12 thousand years ago). 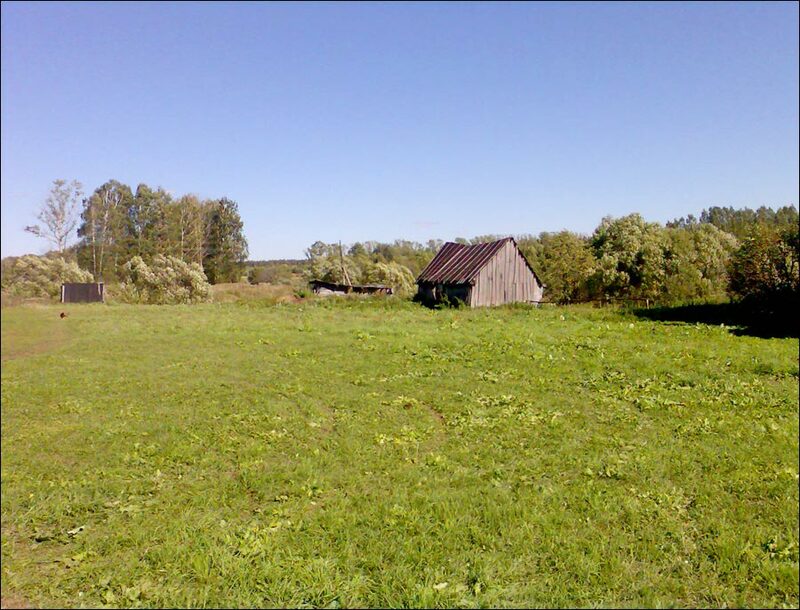 In the early Iron Age (about 3 thousand year ago), the tribes of the Verkhneoksk archaeological culture appeared (the Balts). In the 8th century, the Slavic tribe of Vyatichi came to this region in place of the Balts. They were engaged in cattle breeding, farming, crafts. At first, the Vyatichi paid tributes to the Khazars, and then they became part of the Old Russian state. In 907, they took part in the campaign of Prince Oleg against Tsargrad (Constantinople). 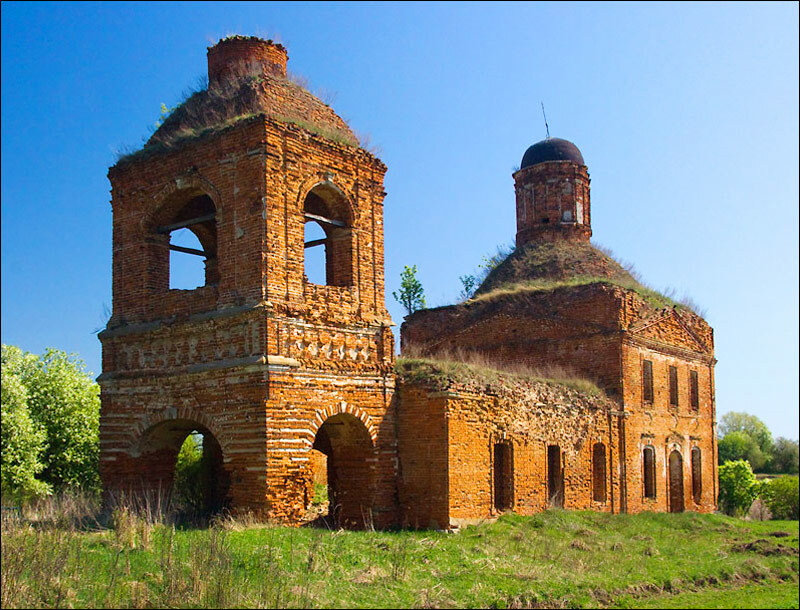 In the 12th century, the town of Dedoslavl (presumably, the present village of Dedilovo in Kireevsky district) appeared - a fortified craft and trade center, a place of gathering of the elders of the Vyatichi. By the 13th century, the smoothing of tribal features led to the disappearance of the tribal name Vyatich. Having fallen into the sphere of influence of Kievan Rus, the territory of the Tula region for a long time remained a wild pagan land. After the collapse of Kievan Rus, this land became part of the Chernigov princedom. In the 13th century, the Mongol invasion swept through the territory of the region. In 1380, in the southeastern part of the present Tula region, at the confluence of the rivers of Nepryadva and Don, the Kulikovo battle took place, which initiated the liberation of the Russian lands from the Golden Horde yoke. In 1503, the Tula lands became part of the Moscow Grand Duchy. 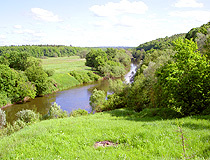 In the beginning of the 16th century, the fortress of Tula was founded. In the 16th-17th centuries, it was an important fortified town located on the southern outskirts of the Moscow state. 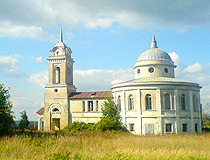 The industrial development of the region began in the 17th century. In 1696, the Tula blacksmith Nikita Demidov built the first blast furnaces and workshops at the mouth of the Tulitsa River, which were the beginning of the development of blacksmithing in Tula. The town became one of the centers of Russian metallurgy and metalworking. 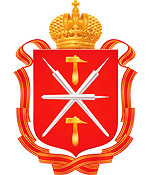 In 1712, according to the decree of Peter the Great, the State Arms Factory was established in Tula, which produced weapons for the Russian army. 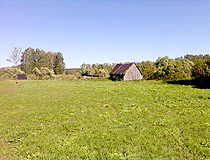 In 1719, the Tula region was formed. In 1777, it became a gubernia (province). At the same time, the production of samovars, gingerbread, accordions began to develop in Tula. In 1855, the Malevskaya mine (to the south of Bogoroditsk) was put into operation, regular coal mining began in the Moscow region basin, the oldest coal mining region of Russia discovered in 1722. The development of industry in the province was facilitated by the construction of the railways: “Moscow-Kursk” in 1864-1868 and “Syzran-Vyazma” in 1870-1874. In 1929, the Tula province was abolished, its territory became part of the Central Industrial Region. In September 1937, it once again became a separate region. During the Second World War, Tula defensive and offensive operations were carried out on the territory of the Tula region. For the courage and steadfastness shown by the defenders of Tula in the defense of the city, which played an important role in stopping the Wehrmacht offensive and subsequent defeating of enemy troops near Moscow, Tula was awarded the honorary title Hero City. In the post-war years, the machine-building, chemical, metallurgical, and coal industries were further developed in the Tula region, research institutes and design bureaus were established. 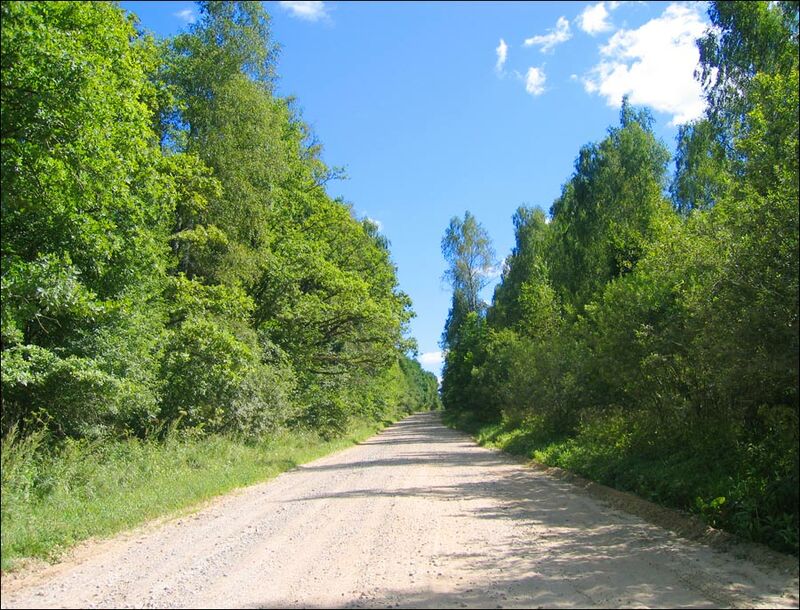 Tula oblast is located in the center of the East European (Russian) plain, within the zone of deciduous forests and forest-steppe. The length of the territory of the region from north to south is 200 km, from west to east - 190 km. The climate is moderately continental, characterized by moderately cold winters with frequent thaws and warm summers. 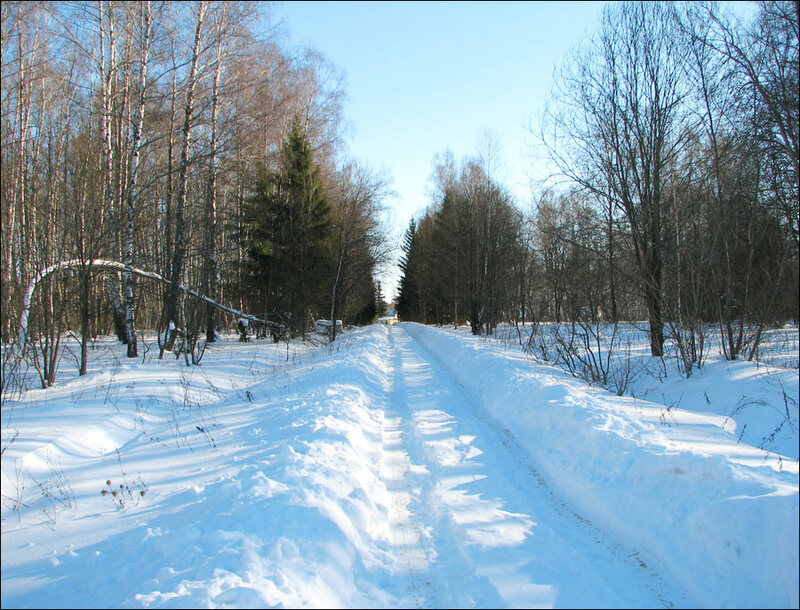 The average temperature in January is minus 10 degrees Celsius, in July - plus 20 degrees Celsius. 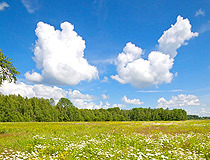 Tula oblast was badly damaged as a result of radioactive fallout after the Chernobyl disaster, tens of thousands of hectares of land were contaminated and became unusable for agriculture. Forests occupy about 13% of the territory. Most of the rivers (about 80%) belong to the Oka basin, the largest and only navigable river in the region, a small part - to the Don basin. 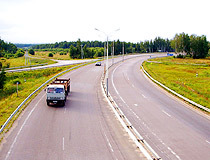 The largest cities and towns are Tula (486,000), Novomoskovsk (126,000), Donskoy (64,200), Aleksin (58,700), Shchekino (58,000), Uzlovaya (52,300), Efremov (36,100), Bogoroditsk (31,300). 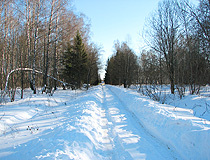 Today, the Tula region is one of the most demographically disadvantaged regions in Russia because of the prolonged outflow of the young population due to the proximity of the Moscow agglomeration, the depressed state of industry and the economy of the region in general, especially in small and medium-sized towns and associated social unhappiness. 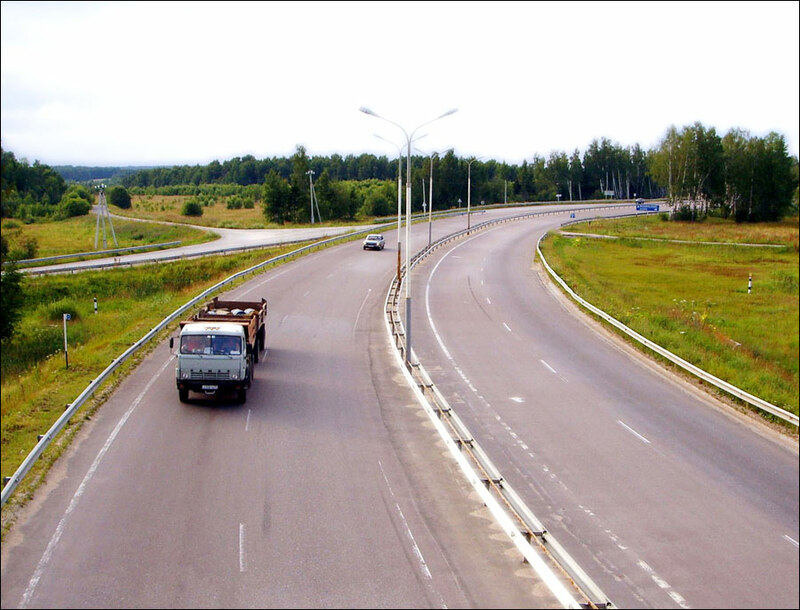 The distance from the center of Tula to the center of Moscow is about 185 kilometers. The region has a relatively well developed transport network. About 50% of ore deposits of the Moscow region coal basin, estimated at 1.5 billion tons, are concentrated in the Tula region. In the south-west, there are large deposits of peat. The region also has significant deposits of iron ore, strontium ores, various building materials including limestone, clay, sand, gypsum. The main industries are chemical, mechanical engineering, food, ferrous metallurgy, electric power. 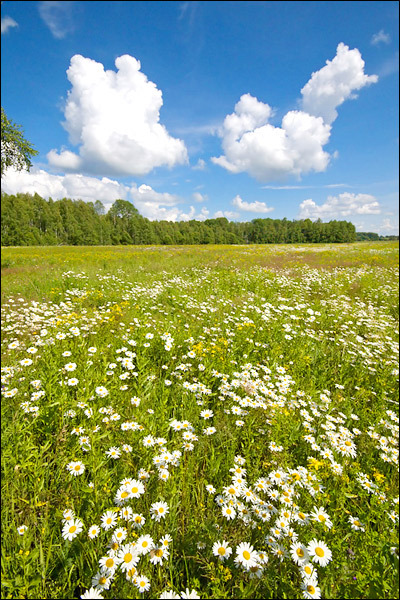 Agricultural land occupies more than 60% of the total area of the region (barley, wheat, fodder crops, sugar beet). 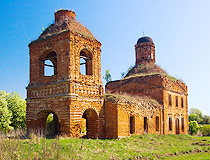 The rich history of Tula region is reflected in its historical monuments and museums. These are the sites of ancient settlements, remnants of fortifications, architecture of old Russian towns, churches, estates, garden and park complexes. Museum of Filimonovskaya Toys in Odoev.